Mix Professionals with Fun Events! Trips - National Parks, Snowboarding and more! 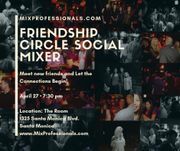 Sign in, if you're already a member of this group or Join Mix Professionals with Fun Events! Game Night! New Friends - Cards Against Humanity, Jenga, Taboo & much more! 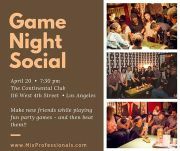 If you are looking for fun social events, new adventures or are new in town and are looking to form new relationships through socials with the great people on Meetup, you have found the right group!!!! We are a group of active professionals seeking adventures beyond the daily grind, building new friendships through social networking, and/or looking to meet that special someone along the way. First and foremost though, our focus is building a circle of friends and making connections! Of course, if you are single and are looking to find that special someone, what better way is there than through fun activities where you can learn about each other without the pressure of the uncomfortable first date? Our events are low pressure and low stress. It's like hanging out with old friends. Now, what else should you know about this group? If you are adventurous and love the outdoors, you are in luck. 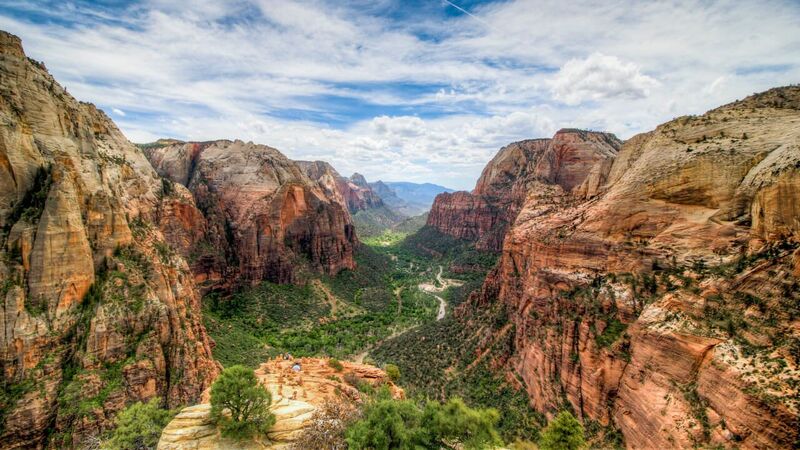 We absolutely love hiking and camping in the summer and snowboarding in the winter. No worries though if you are more into the cultural events and museums that Los Angeles has to offer. We enjoy broadening our minds with arts and culture. LA is one of the most dynamic cities with more cultural diversity than most. We will explore LA and all its glory! Ultimately, our main focus is connections! We are a group of fun professionals that continue to expand our minds through relationships, events and life experiences! JOIN US!